We’re excited to finally release the artistic impressions for our brand new, renovated Railton Development, which is available to let from September 2016! 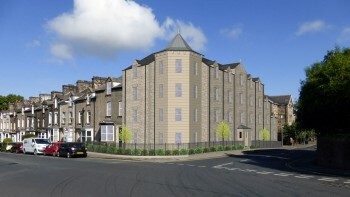 This development offers spacious, modern studio styled ensuite flats for groups of 2-7. We’re still deciding on the final colours but we really couldn’t be happier with the quality and look of the fittings and furnishings. 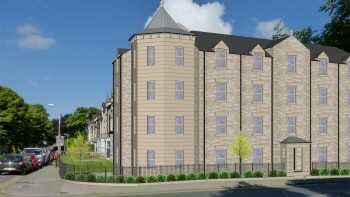 We’re also thrilled to be listed on https://www.lancasteruniversityhomes.co.uk ! A new scheme by Lancaster University to ensure students are able to let property from respected and reliable landlords in Lancaster!